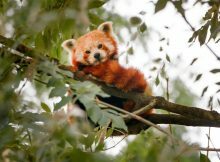 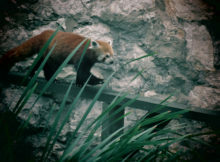 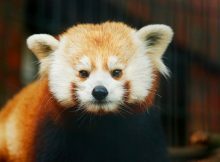 Three female Red Pandas will live in an brand new Red Panda home. 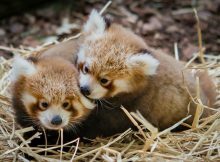 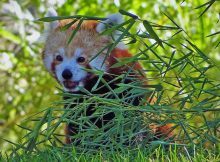 The Red Pandas will also get a new home in June 2018. 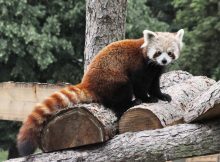 The Danish Zoo is also pleased about two new female panda from France.